Behaviour, both wanted as well as unwanted, is always for a reason. 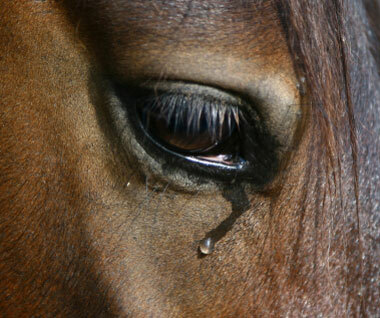 It is a window straight into the emotional brain of your horse. As a nation of pleasure horse owners, we tend to fixate on all unwanted behaviour and set our roles into constantly correcting our animals. 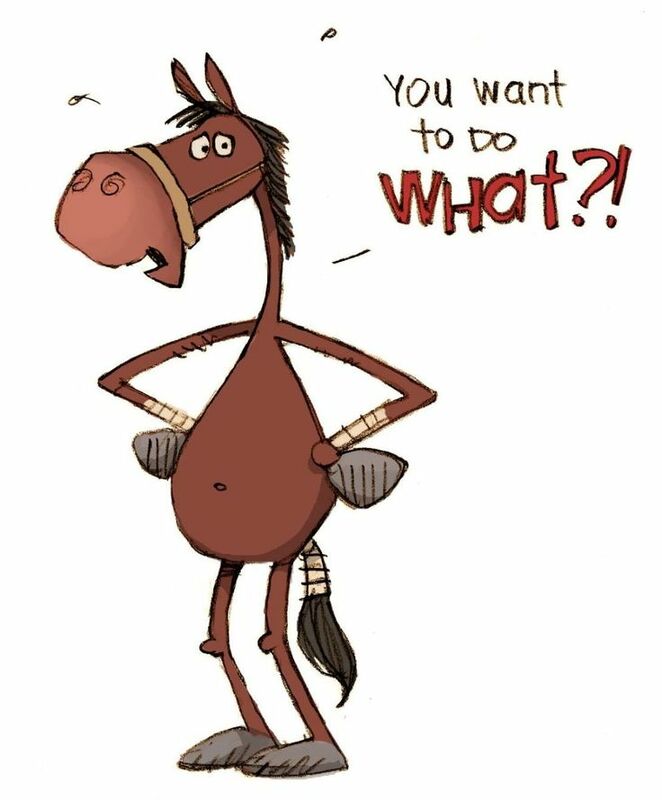 The horse does something we don’t like, or we did not ask for so we immediately retaliate with some move or action on our part (usually aggressively) in an attempt to correct that behaviour into some form of so called obedience. These actions dominate, pressures or bullies the animal back onto the path we choose and requires the horse to feel some form of momentary fear of us or some form of pain as a consequence to their actions. How often do we stand back and ask why? What is the function to the horse by behaving in such a way? Why does it keep doing the same thing repeatedly? Why does the horse keep on repeating that behaviour despite repeating your chosen strategy for correction? If an unwanted behaviour keeps happening, then the reason which triggers it has not been identified or has not been properly and accurately considered. 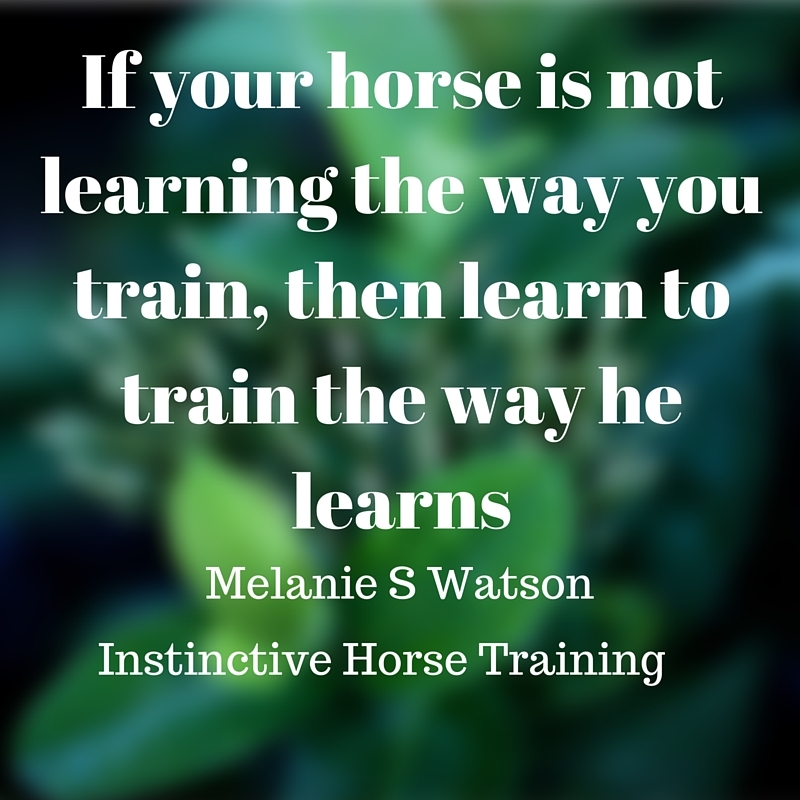 You may be under the misapprehension as to why your horse does what he does and decide to label it inappropriately. I hear it all over and over again…..the horse is stupid, naughty, stubborn, mare-ish, being awkward, hateful….and so the list goes on. Labeling is not helpful as it does not describe the actual behaviour and puts a human slant onto the horse psych. Think about it.There must be a reinforcement of some kind to the horse for it to keep repeating it. If what you are doing in retaliation, or in preparation, for that expected behaviour was working then it would naturally extinguish. There is one huge statement which is massively important and one we should always take into account and that is that the ANIMAL DECIDES! That horse in front of you decides if what you are doing is working to help it feel safer in your company and in the environment you have chosen to put it in. Dogs are no different either. If any part of this article hits a chord with you and how your dog is behaving then seek the help of a good dog trainer. 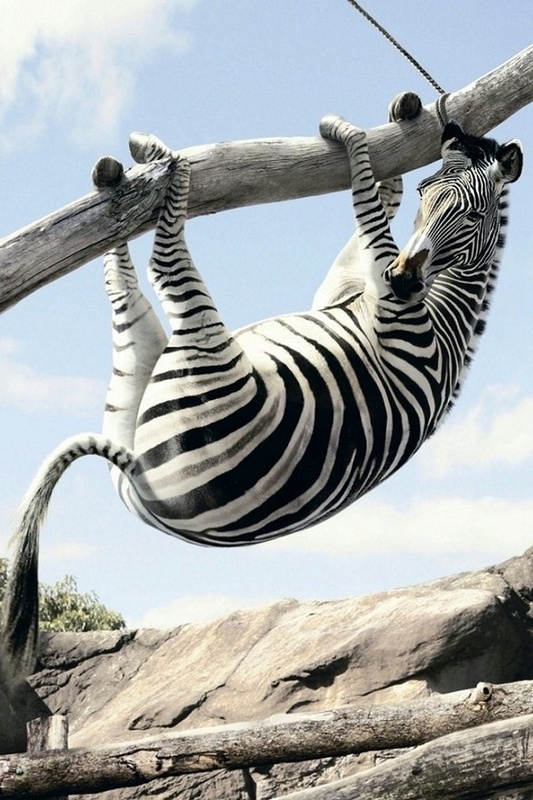 One who uses positive reward and the Science of Animal learning and Behaviour. Getting back to the original statement about behaviour being information, then that is the time to sit back and think it all through. Defense, avoidance, fear based, rage based, grief or panic based, flight, freeze, fight, vocalising:- there is a myriad of possibilities, causes, historical influences, conditioned responses, triggers, environmental influences and so the list goes on. We are here to help you through all of this. To better understand your horse. To better understand why he does what he does or feels the way he feels. To better understand how classical conditioning may be playing a huge role in your horse’s life. You may need to re think your management role, the environment affect and even what you yourself bring to the table re your own emotions and past experiences. How you may be feeling about peer pressure to adopt techniques you know are innately wrong or an approach with which you are not comfortable. You can ignore those who say hit him or advocate violence and punishment. It only serves to destroy relationship and causes stress and distrust. We tend to fixate on unwanted behaviour and set our roles into constantly correcting our animals. It does something we don’t like so we retaliate with some move which dominates, pressures or bullies the animal back onto the path we choose. How often do we stand back and ask why? What is the function to the horse by behaving in such a way? Why does it keep doing the same thing over and over again, when you are also repeating your chosen strategy for correction? If an unwanted behaviour keeps happening then the reason which triggers it has not been identified or has not been taken into account maybe. There must be a reinforcement to the horse to keep repeating it. If what you are doing in retaliation, or in preparation, for that expected behaviour was working then it would naturally extinguish. I am here to help you through all of this. To better understand your horse. To better understand why he does what he does or feels the way he feels. To better understand how classical conditioning may be playing a huge role in your horses life. You may need to re think your management role, the environment affect and even what you yourself bring to the table re your own emotions and past experiences. How you may be feeling peer pressure to adopt techniques you know are wrong or an approach you are not comfortable with.